One of the sweetest thing that you can get in receiving a blog award is that when you get something that is uniquely yours! 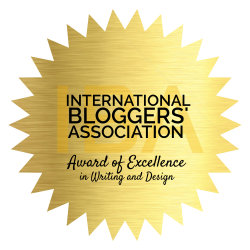 I got a blog award that is personally created by the giver. Mommy Jade gave me this fascinating Pink Award called “Uber Amazing Blog!”Thank you very much Mommy Jade! I am so uber joyed with this special award. Since I like sharing good things to good people, here are the bloggers and blogs that I consider “uber” special!! thank you mommy ruby. it’s my first ever ward for my blog. i just posted it. thanks again. 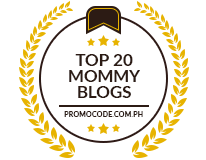 Awards of this kind inspires and motivates me to blog more and more, Mommy Ruby! I always take to heart the awards being passsed on to me. Thanks for including me in the short list of recipients. It means a lot to me..I will let you know once it’s up and running in my own blog. Hello MOmmy Ruby! Thanks so much for this honor and I really appreciate this recognition. Mwah! I am so happy that youn like the award I created especially for my bestest blogging friend! How nice of you mommy Rubz. Thanks so much. Have a wonderful week. muuuaaahh.